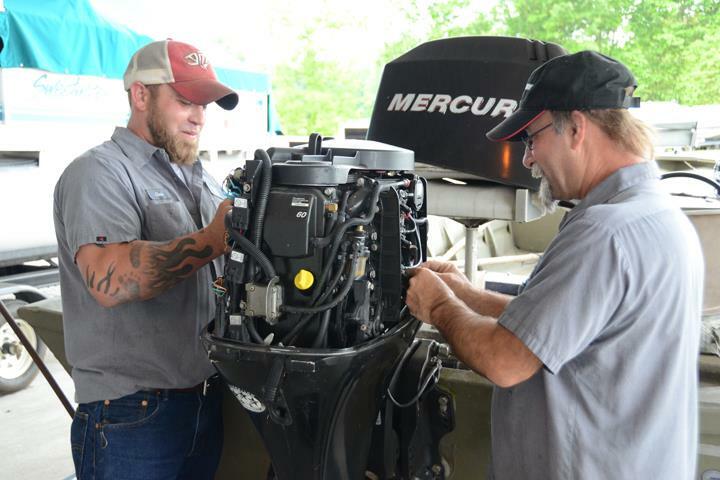 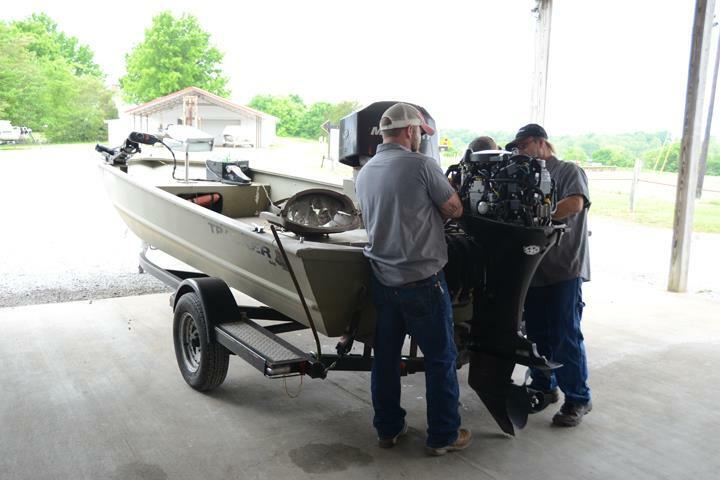 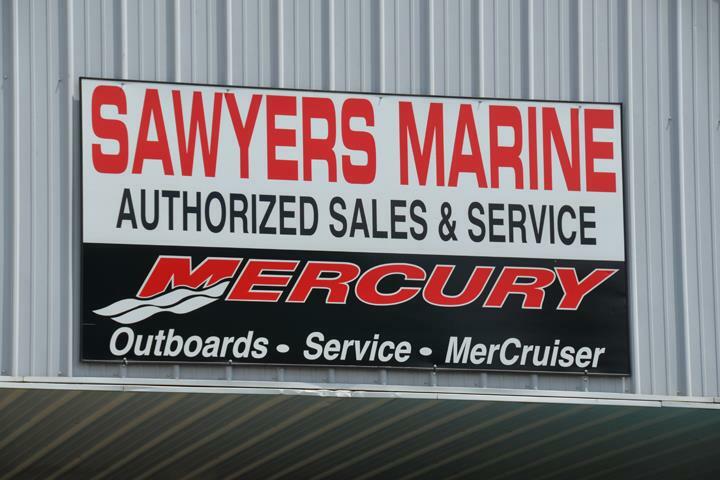 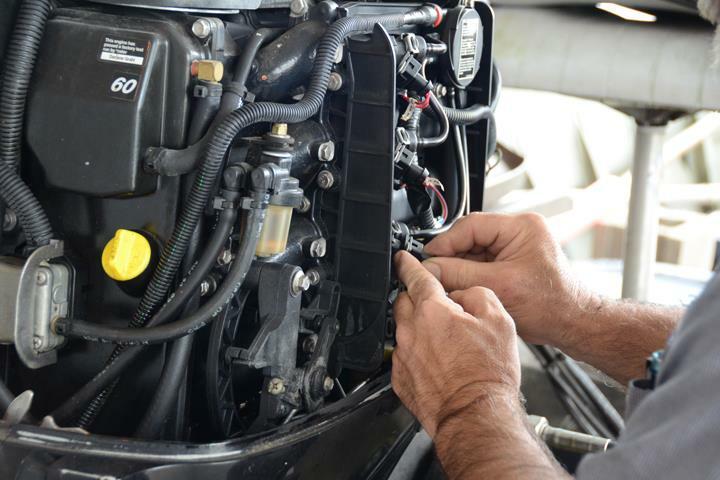 Sawyers Marine LLC, in Scottsville, KY, is the area's leading boat dealer serving Glasgow, Scottsville, Nashville, Franklin and surrounding areas since 1984. 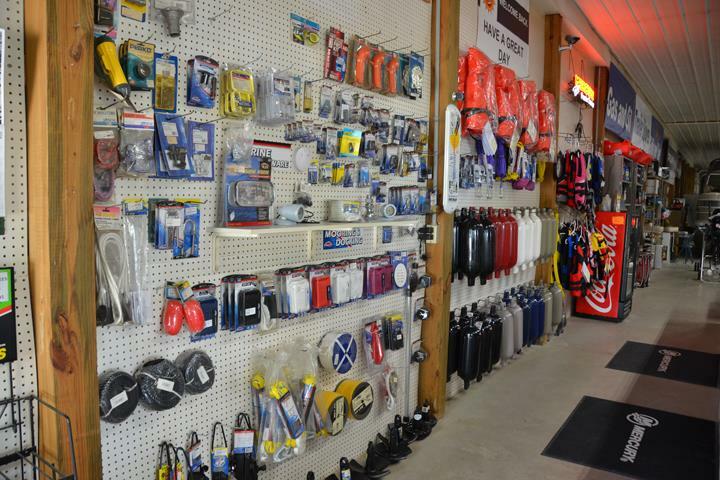 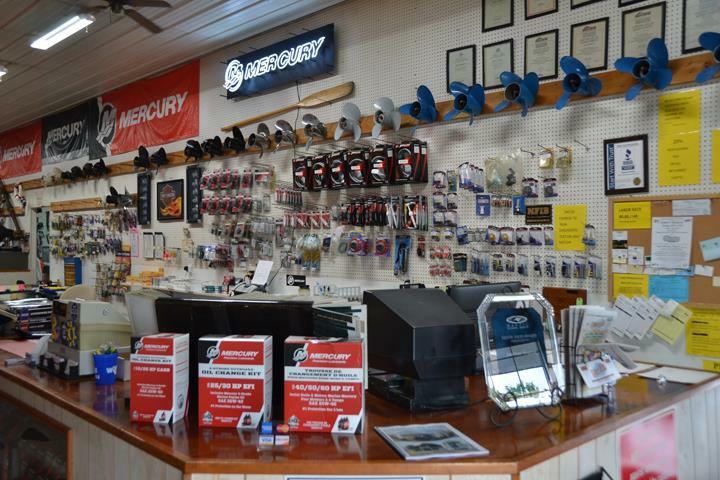 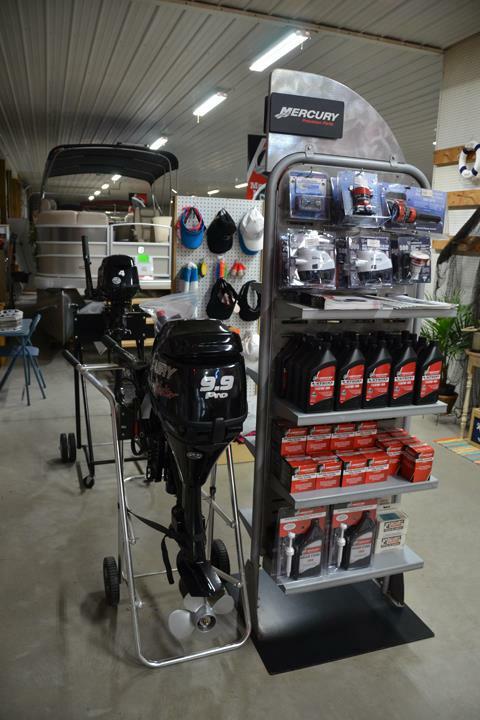 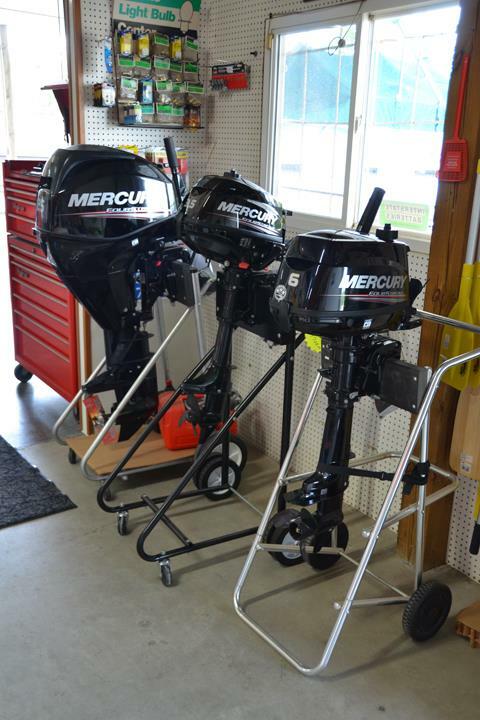 We specialize in new and used boat sales and repair, boat storage, boat cleaning, parts and accessories and much more. 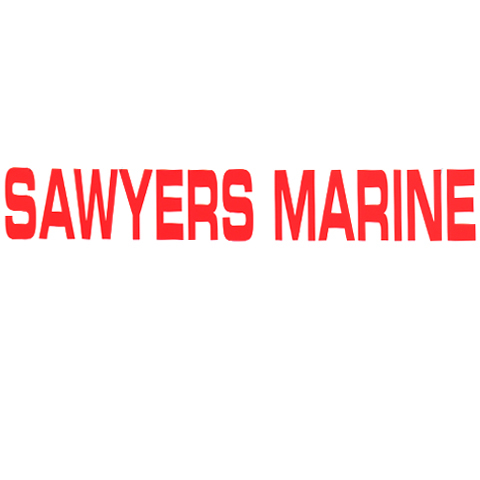 For more information, contact Sawyers Marine in Scottsville. 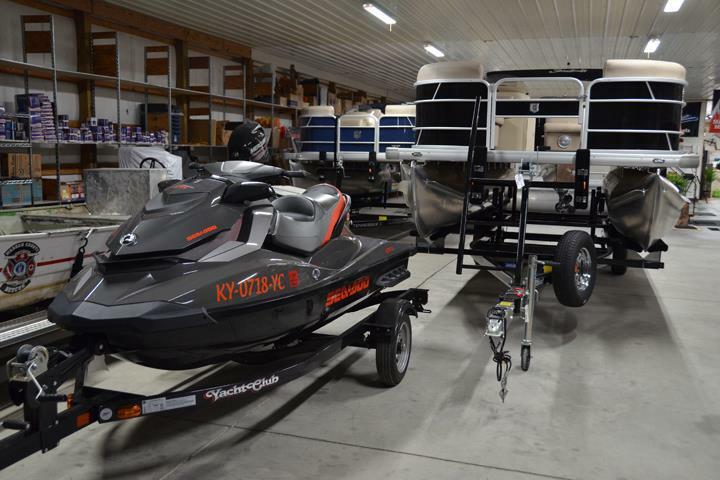 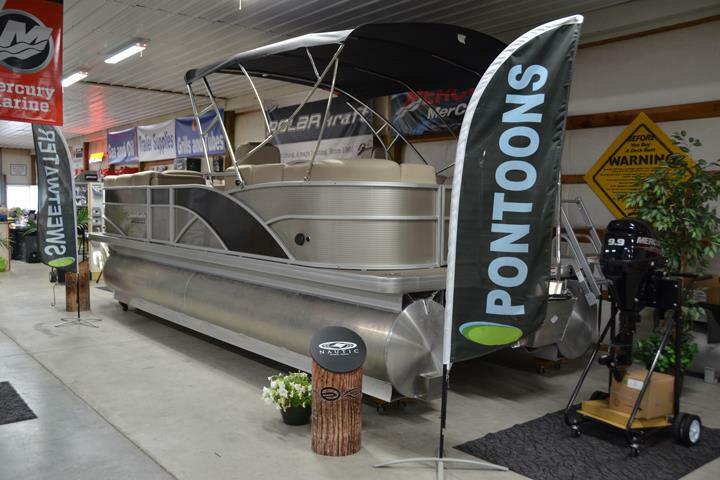 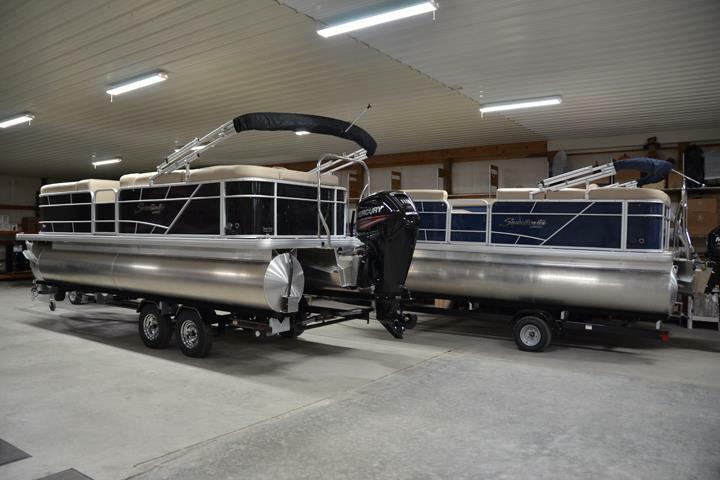 "I have now purchased my 2nd Sweetwater Pontoon from Sawyers Marine! 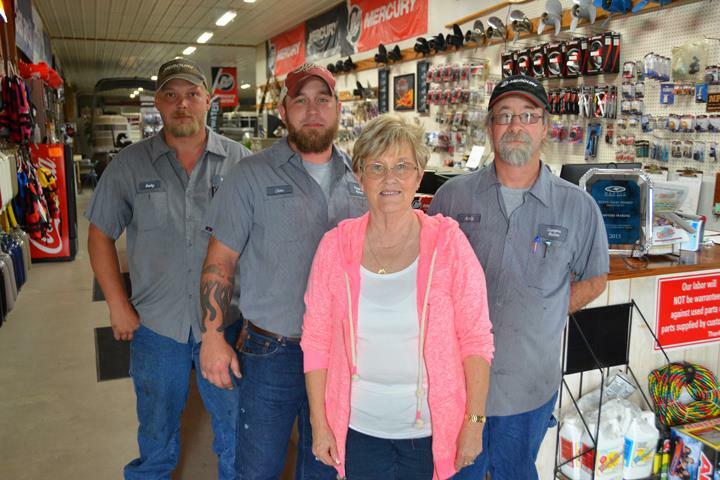 Let me just say I have never had a more pleasant experience purchasing a product as I had with the respectful owner, wonderful sales staff and extremely knowledgeable mechanics! 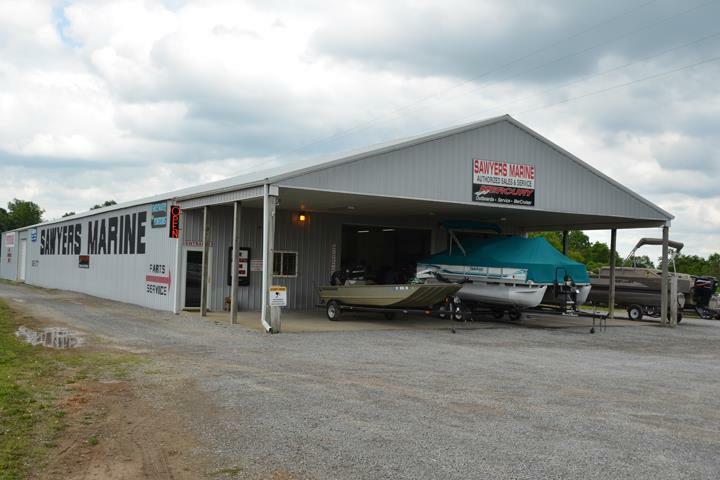 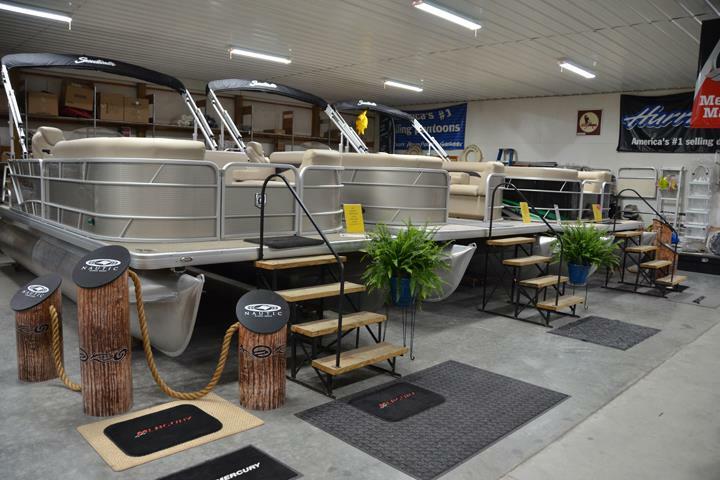 If you are ever in the market for a Sweetwater Pontoon or a Hurricane Deck Boat you need look no further than Sawyers Marine in Scottsville, Kentucky!"